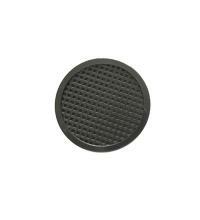 A new size in the Black Market range is now available to order with a smaller length. 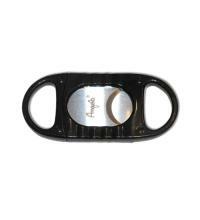 "Punk" is a 4 /12 inch by 42 ring gauge petit corona, the smallest size in the Alec Bradley Black Market line. 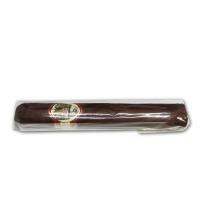 As with the rest of the Black Market cigars, it is made in Tobacos de Oriente in Danli, Honduras. 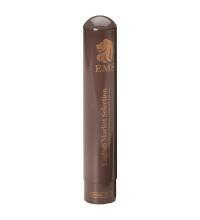 The Black Market blend is a mixture of Panamanian and Honduran fillers with a Sumatran binder and Nicaraguan wrapper. This powerful Nicaraguan wrapper leaf and a flavourful Sumatran binder wraps around fillers from small yield farms in Honduras and Panama. 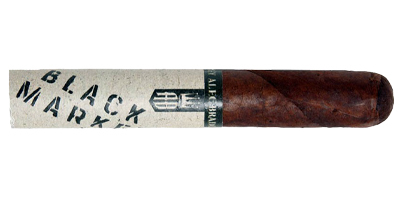 The most popular range by Alec Bradley! Quite a hard draw and not too smokey but it went on and on for a good hour nearly 2! Well rounded taste and worth every penny. Enjoy! I enjoyed this cigar recently at my sisters wedding following a recommendation from a twitter user. When you say smoke a cigar, your not kidding: it produced a lot of smoke and lasted quite a while (1. 5 hours and 3 drams of whisky). 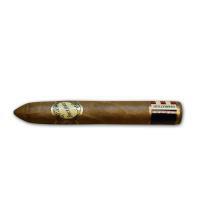 The cigar itself was creamy throughout and had hints of various spices to keep the interest. However, whilst I enjoyed it, I thought that the flavours in general were lacking. There were some pleasant tastes, however I would have liked them to be a bit more prevalent. Overall a nice smoke that falls short of the mark for my tastes. I would smoke one again if I was offered, but at the price I feel there are better cigars available. A tasty smoke at a pretty good price, I let mine rest for a week in my tupperdor before smoking and had it today. I felt a little let down by the last third but that did nothing to my opinion of it, will definitely be getting more and will be looking into a box of these when a bit more money comes my way. This was recommended to me by an expert in these matters (someone who has access to some of the best cigars currently being made) and I haven't been dissapointed yet. I've had three of these over the past few days and each one has been excellent! There is plenty of flavour and a hint of spice but above all it comes with a ton of smoke! I think my neighbour may have thought there was a forest fire going on in my back-garden! I'm back up to the "Smoke" this weekend to pick up some more.